Saudi Arabia aims to bring several states lining the Red Sea and Gulf of Aden into a bloc to improve trade and maritime navigation, reported Bloomberg, citing state news agency. 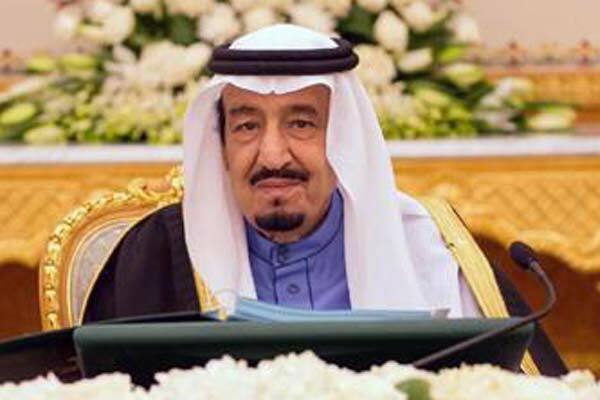 Saudi King Salman bin Abdulaziz met at his Riyadh palace with foreign ministry officials from Egypt, Djibouti, Somalia, Sudan, Yemen and Jordan “to look into establishing an entity for Arab and African states on the Red Sea coast,” Saudi Press Agency reported on Wednesday. They discussed ways to promote commerce and investment, as well as to protect shipping, Al Ekhbariya said. Gulf states have been taking a more active role in the Horn of Africa, which got a special mention in the communique issued at the end of Sunday’s Gulf Cooperation Council summit, stated the Bloomberg report. Saudi Arabia, for example, brokered a peace deal in September between Eritrea and Ethiopia. Eritrea is located near the near Bab Al Mandeb, a shipping choke-point on the Red Sea used by oil tankers and other cargo vessels en route to Europe and the US through the Suez Canal, it added. The UAE, meanwhile, has welcomed the Saudi move to establish the Arab and African coastal states grouping. Dr Anwar Gargash, Minister of State for Foreign Affairs, described it as a pioneering initiative to develop common Arab and regional action and safeguard security and protection for this strategic region. The Saudi efforts to maintain stability and co-operation in the Red Sea region are inspiring and that the initiative in itself is a diplomatic success for the countries of the region, led by Riyadh with effort and professionalism. This promising development enhances peace and prosperity in the region, the minister was quoted as saying by the Emirati news agency Wam. This initiative will promote co-ordination between the Arab and regional countries with littorals on the Red Sea and the Gulf of Aden in all fields, enhance their interests and support efforts to establish stability at the regional and international levels, he added. Dr Gargash further stated that agreement on the idea of establishing such an entity would contribute to protecting international trade and international shipping movements and would enhance security, investment and development of these countries, said the report. It is also a part of the responsibility shouldered by these countries to safeguard security in the Gulf of Aden, which was, and remains, a bridge of communication between civilisations and cultures, it added.